If it is broke, you should fix it. 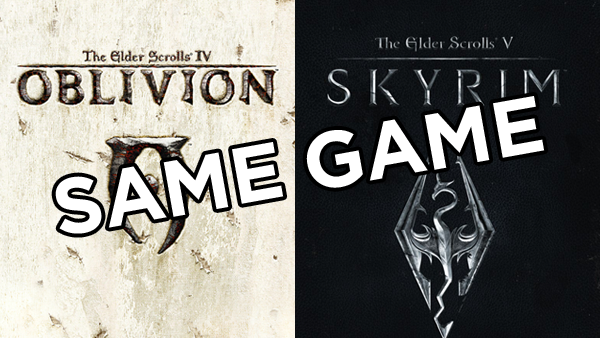 The Elder Scrolls has been monumentally successful, but the series certainly isn’t infallible. After all, The Elder Scrolls Online was a momentous disappointment at launch, and Skyrim – despite its critical and commercial success – was plagued with technical problems, including numerous game-breaking glitches and an underwhelming main quest line which left plenty to be desired. These are problems which even the most diehard fan would struggle denying, the cracks in the armour which are becoming increasingly more apparent, which nobody wants to acknowledge. Why? Well, because the series is remarkable in many ways, and is tremendously appealing, meaning most people would rather reject these concerns than address them directly. 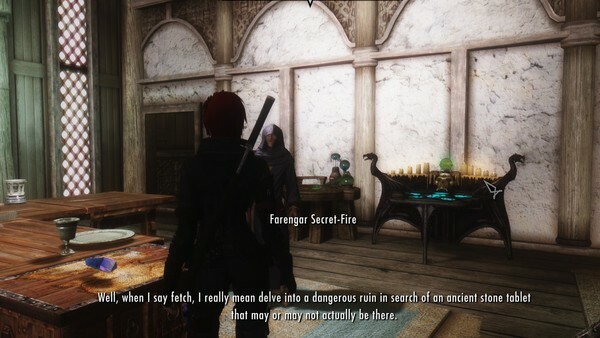 This particular problem – though a constant source of criticism – is just as prevalent in Skyrim as it was in Morrowind, released nine years earlier. It’s almost inexcusable, especially when the quests themselves are used as a means of padding out runtime, justifying the inevitable “over two-hundred hours of gameplay” claims plastered across the back of the box. These sorts of quests are created just to give to player something to do in between actual content, and it’s about time the series moved away from the practise altogether. 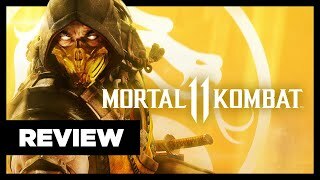 It’s completely transparent, actively cheapening the overall experience, ruining any sense of pacing and generally spoiling the game at times, too. After all, fetching a sword from a neighbouring town, reacquiring a stolen family heirloom or delivering a letter have one thing in common – they’re busywork, designed to distract the player from actual gameplay.